Kochanski Zieba & Partners announced (on Wednesday, 24th May) that Adam Piwakowski, Partner, Head of International and Strategy, has been brought into the equity partnership of the Firm. Adam Piwakowski has been an important liaison between foreign businesses and the Polish legal system. He brings the number of equity partners at Kochanski Zieba & Partners to 5 (the remaining 4 being: Piotr Kochanski, Rafal Zieba, Rafal Rapala and Maciej Schmidt), his role being Firm Strategy/International Practice Equity Partner. Adam Piwakowski, who is an English qualified lawyer, has been at K&P for just under 4 years, and for the last 2 years has been responsible for the Firm’s strategy and international relations. His legal background is firmly rooted in insurance law, but he has recently branched out into other areas of law. 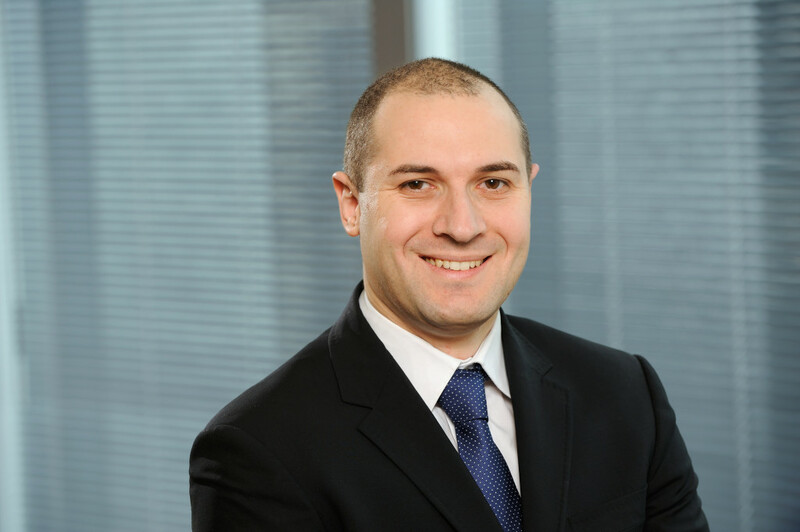 He spent 10 years at London-based law firms including Clyde & Co, as well as in-house at a leading UK-based insurance company before moving to Poland to establish his own insurance-based legal services provider. “Adam is the first Equity Partner at K&P who has been admitted to the Partnership for his merits. He has demonstrated that by working hard, you can create a brilliant career for yourself. With his knowledge and expertise, acquired through a university education and training in England, and developed through continuous self-study, Adam is an extraordinarily efficient business partner. He has set values and standards that aren’t easy to achieve”, said Piotr Kochanski, Managing Partner. “I am delighted that Adam has joined the equity partnership of the Firm. I believe he combines all the best qualities of an Englishman and a Pole. His extensive global experience and profound insight into the Polish economic realities, make Adam unique and outstanding as a businessman”, added Rafal Zieba, Managing Partner.